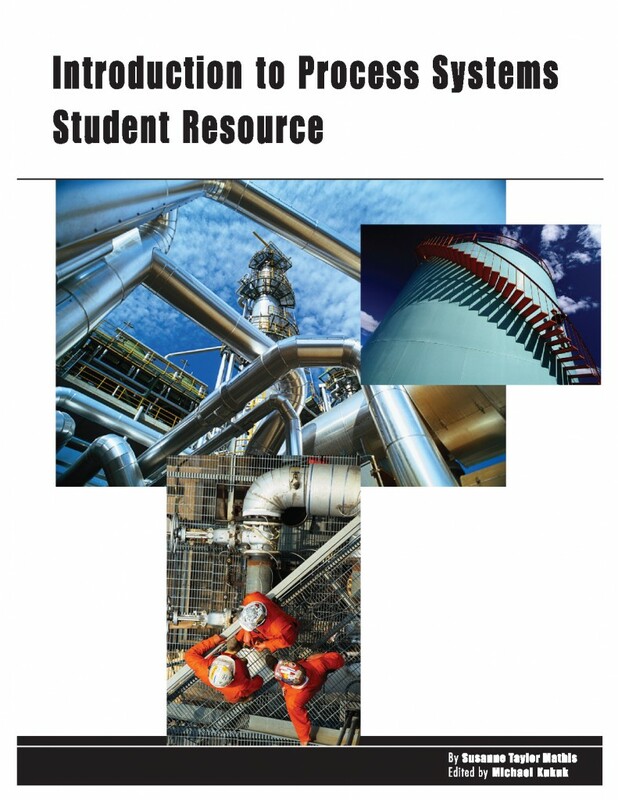 1Our textbooks use learning objectives approved by the North American Process Technology Alliance and are used nationwide at institutions of higher learning. 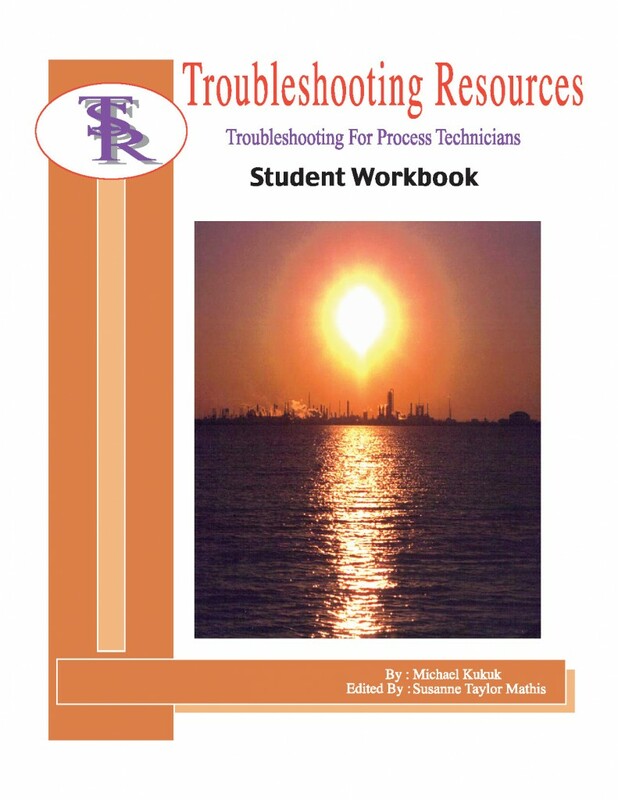 They include readings, activities, and self-study questions. 2We offer a variety of workshops to our customers, specializing in process and business problem solving. 3In addition to classroom support materials and workshops, we offer consulting services for instructional design and technical writing..
4We stay current on regulatory compliance requirements and training trends in the process industries.